Another Donut, Parody Song Lyrics of Real McCoy, "Another Night"
Song Parodies -> "Another Donut"
[SOTM] DKTOS Well enough to vote, but it was funny. [SOTM] DKTOS, but it was very funny. [SOTM] Thanks for taking the effort k1cyd, it helped immensely. Good parody, heathcliff. [SOTM] Did you see all the recipes at the top? Good one. This is the only entry in this month's SOTM where I didn't recognize the original song. (Just patting myself on the back there; I think that's a record for me.) Thanks, Peter, for the link. 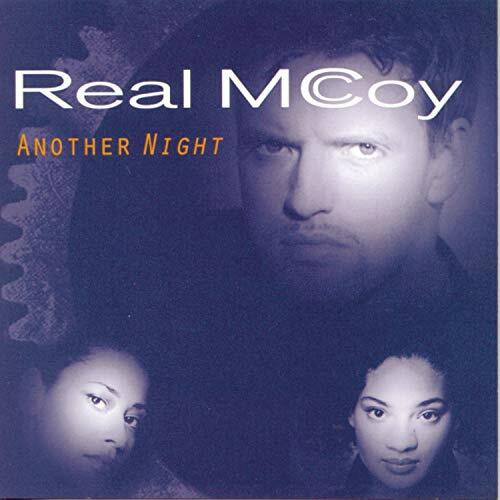 FYI, the artist on the MP3 I found is listed as "(MC Sar &) The Real McCoy." In case that helps. Now then. Good job, Heathcliff. Food and gluttony parodies are very popular around here; I'll admit I've done a couple of 'em myself. This one's got some good lines, especially "fast food is too slow for me." (SOTM) I could only get the first 39 seconds of the song to play for some reason, so I gave you BotD on pacing. If bodies are all houses then mine's gotta be a theatre"
Those two lines were the best. (SOTM) Thanks, Peter. I DKTOS so, I was able to follow the parody with the help of that link. Good job with it, HTC! (I've done a fat parody or two myself). (SOTM) Tasty. *burps* "If bodies are all houses then mine's gotta be a theatre" is my favorite line. 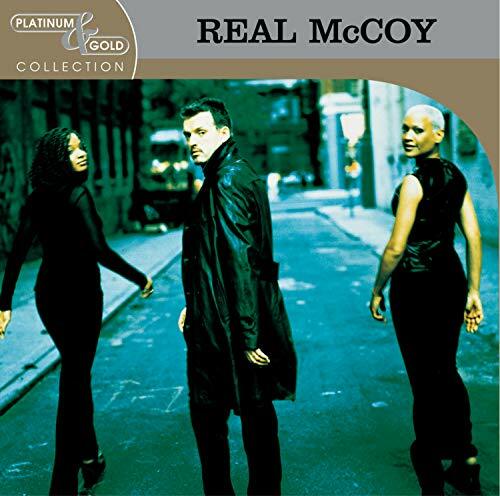 (SOTM) I just bought Real Mccoy's greatest hits for $2 at Media Play (they were closing), and I think this is a great parody! Another 5's for you, try not to eat too many. In the night I have dreams about KFC as well. Actually, about Colonel Sanders riding a poodle. But we won't go into that. Funny stuff and some good rhymes too; well done. 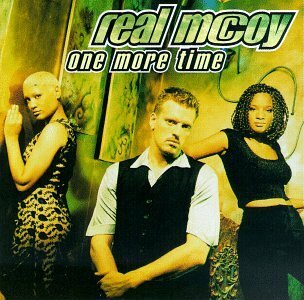 The address of this page is: http://www.amiright.com/parody/90s/realmccoy2.shtml For help, see the examples of how to link to this page.